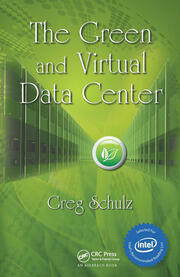 This book on performance fundamentals covers UNIX, OpenVMS, Linux, Windows, and MVS. 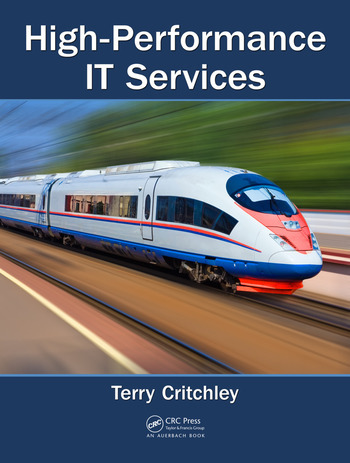 Most of the theory and systems design principles can be applied to other operating systems, as can some of the benchmarks. The book equips professionals with the ability to assess performance characteristics in unfamiliar environments. 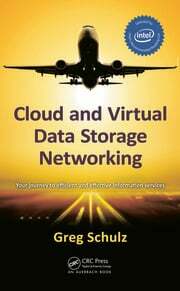 It is suitable for practitioners, especially those whose responsibilities include performance management, tuning, and capacity planning. 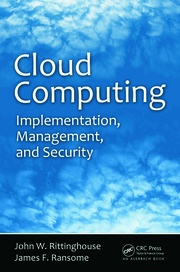 IT managers with a technical outlook also benefit from the book as well as consultants and students in the world of systems for the first time in a professional capacity.